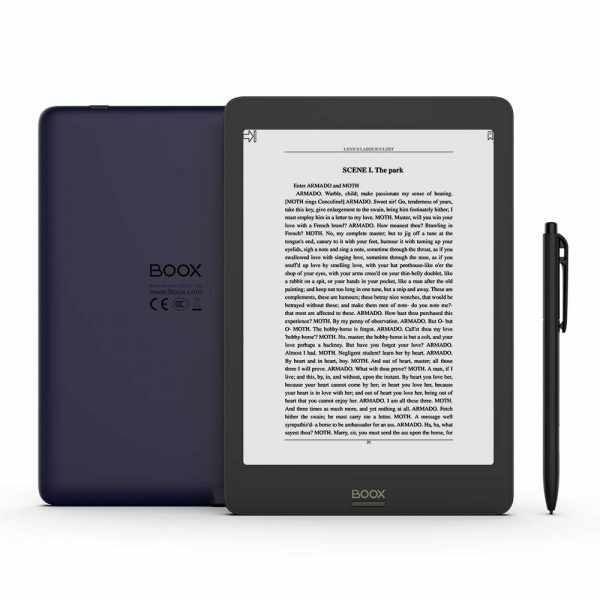 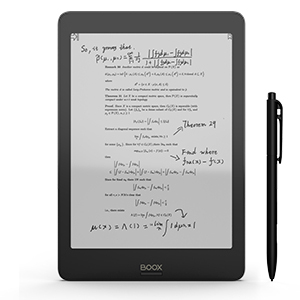 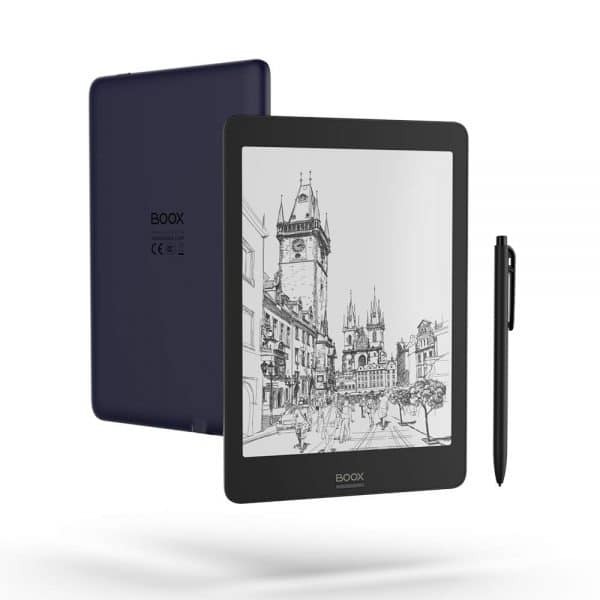 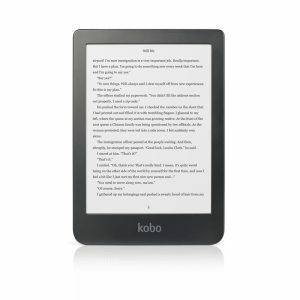 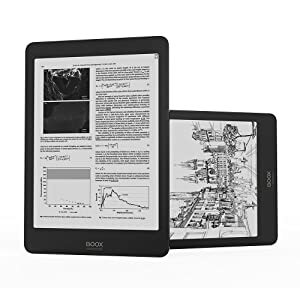 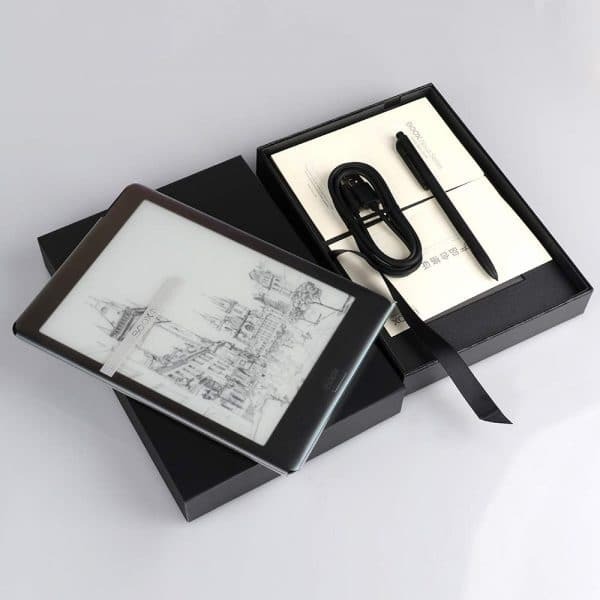 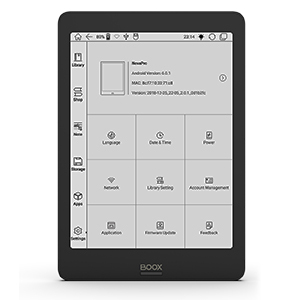 7.8” Paperlike eReader: Flush glass-based screen with high resolution 1872 *1404, be viewable without glare from any angle to the screen. 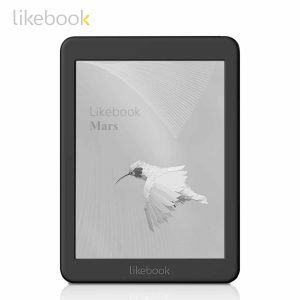 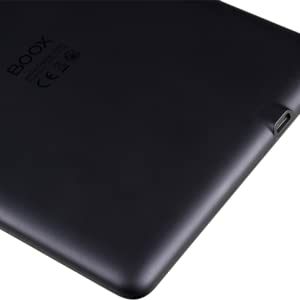 Android Based System: High-performance Android eReader with 1.6G of Quad-core, 2GB of RAMand 32GB of storage. 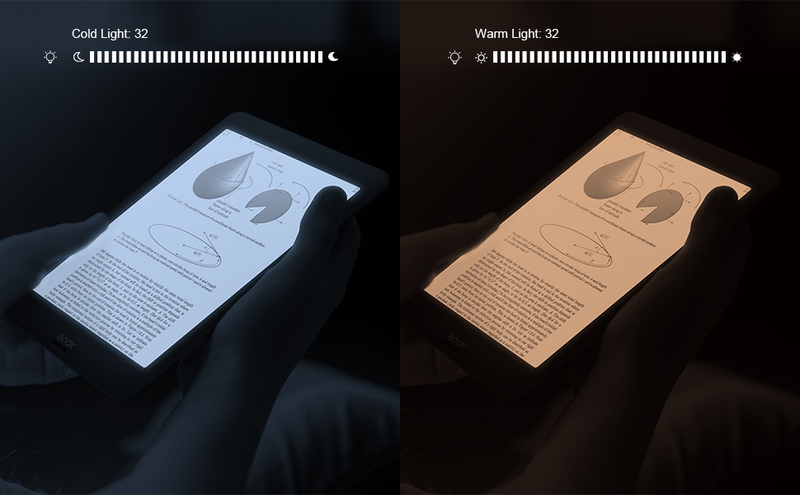 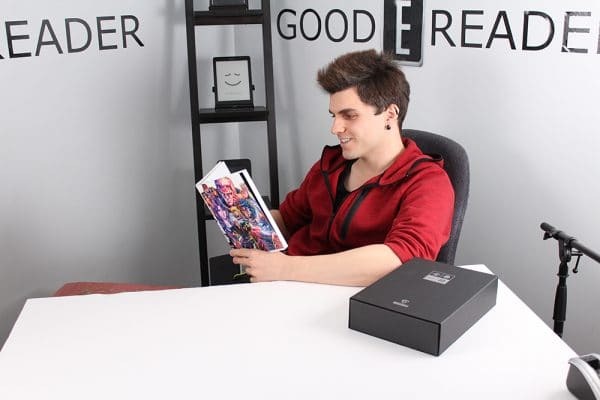 Connect your Nova Pro with Bluetooth speaker, then enjoy music and audio books whenever you want. 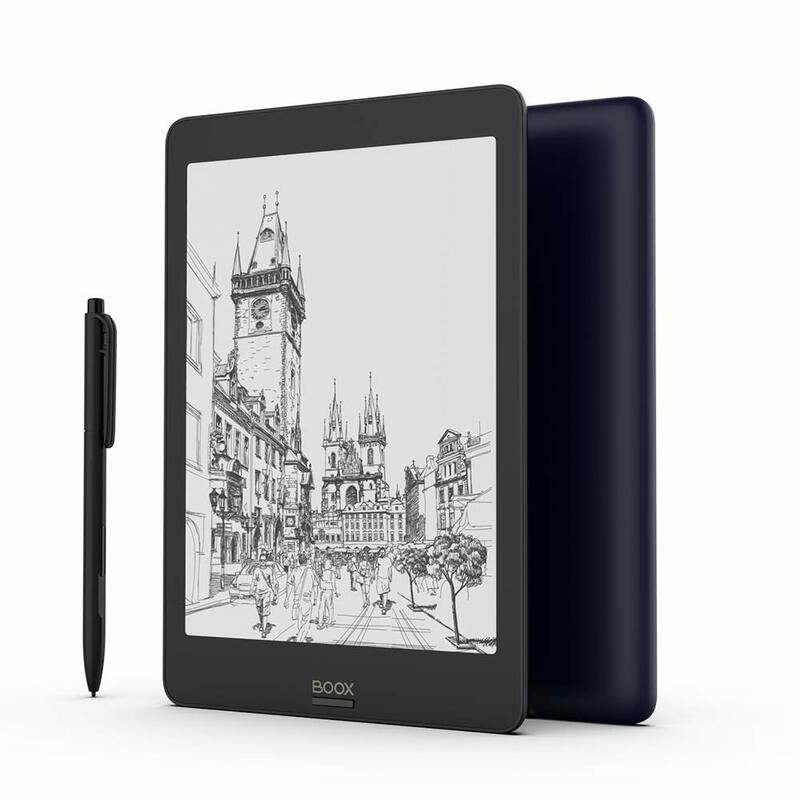 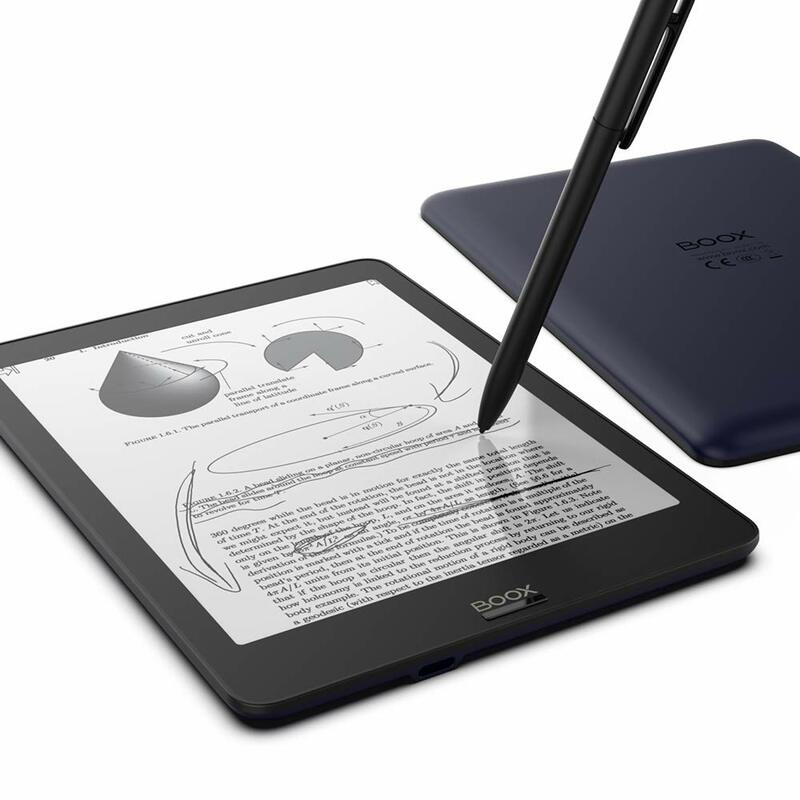 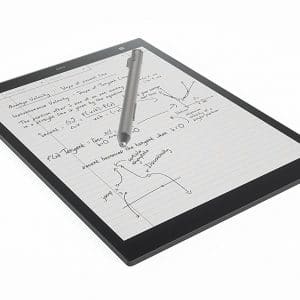 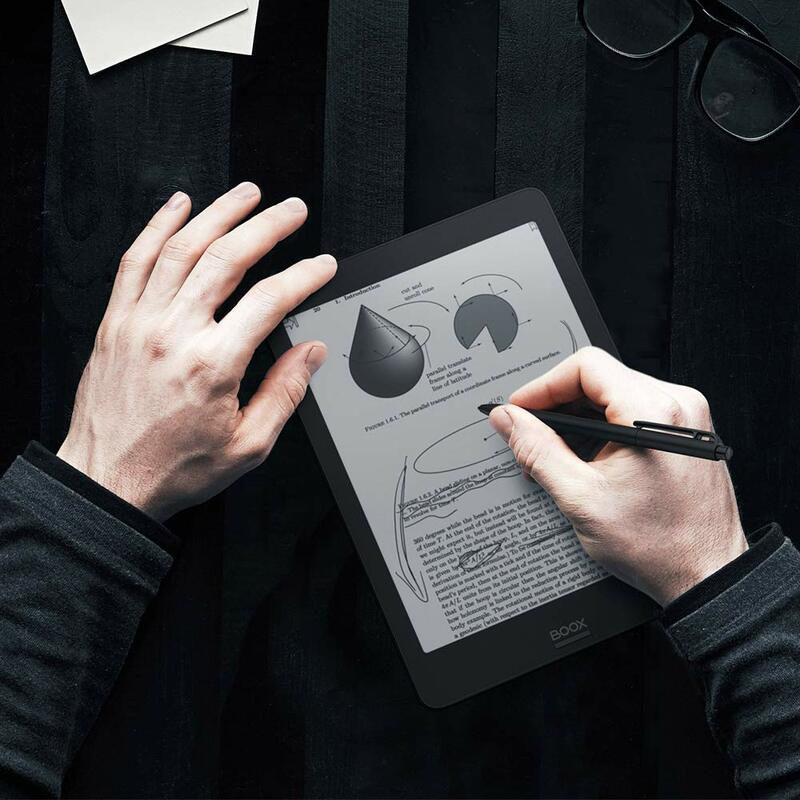 With both capacitive touch and Wacom stylus touch, Nova Pro allows users not only to take notes, sketch and draw, but also to make handwritten notes directly on top of PDF books.